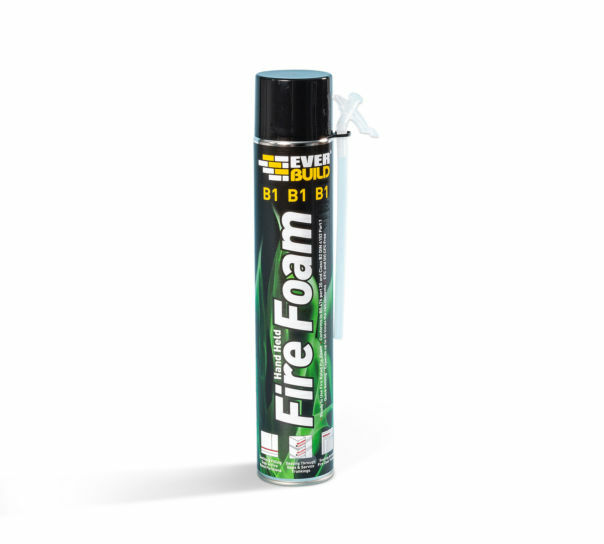 EVERBUILD Firefoam B2 Gun Kit is a rapid setting one part polyurethane foam with fire resistance properties that comes complete with the applicator gun and cleaning kit. 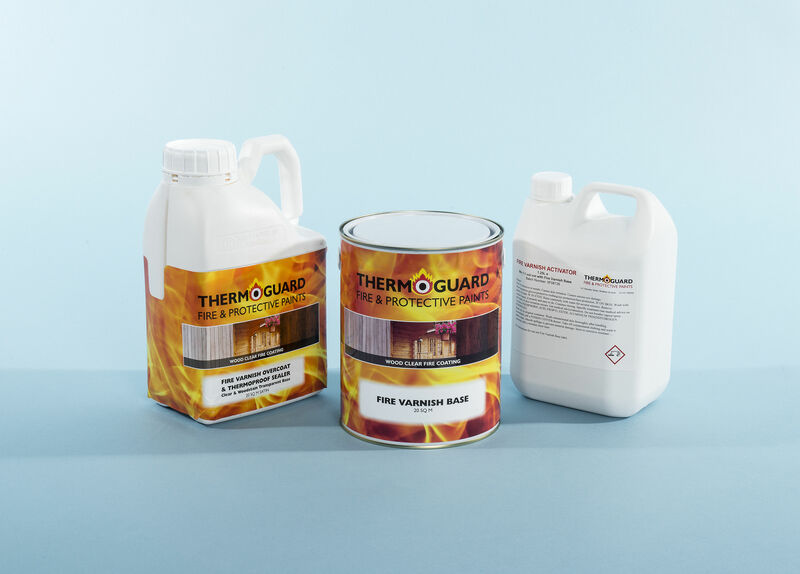 Each cannister of foam expands on application to up to 50 times its original volume meeting the requirements of DIN 4102 Part 1 for Construction Materials and BS476 Part 20. Fire rated up to two hours in certain joint confi­gura­tions. 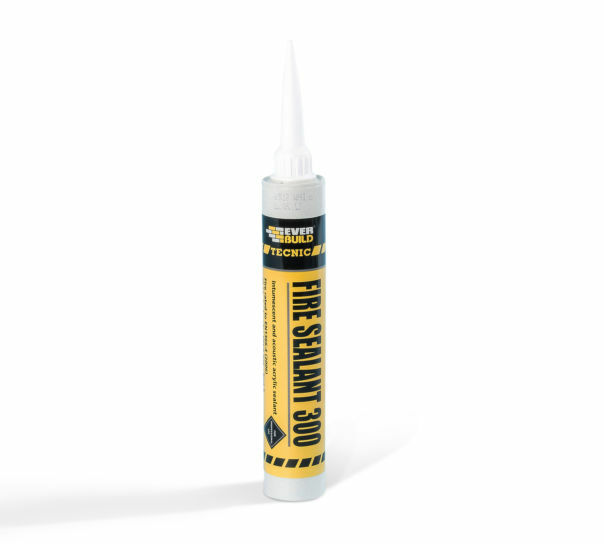 When used as part of a fire rated joint, use in conjunction with Everbuild intumescent sealant for maximum fire rating. Once cured, the foam can be cut, sawn or plastered over after only one hour. Fills broad gaps where most conventional fillers would fail. Voids around pipe entries through fire rated walls. Deep joints prior to applying sealant or plaster. Electrical wire chasing prior to plastering, when a fire rating is required. Gaps in stone, brick,­concrete or plaster. 6 x Foam plus gun and gun cleaner. 12 x Foam plus gun and gun cleaner.